All are welcome to visit live nativity with Mary, Joseph and Jesus between services. Follow the path of luminaria candles from the Fillmore Room and our little angels will guide your way. 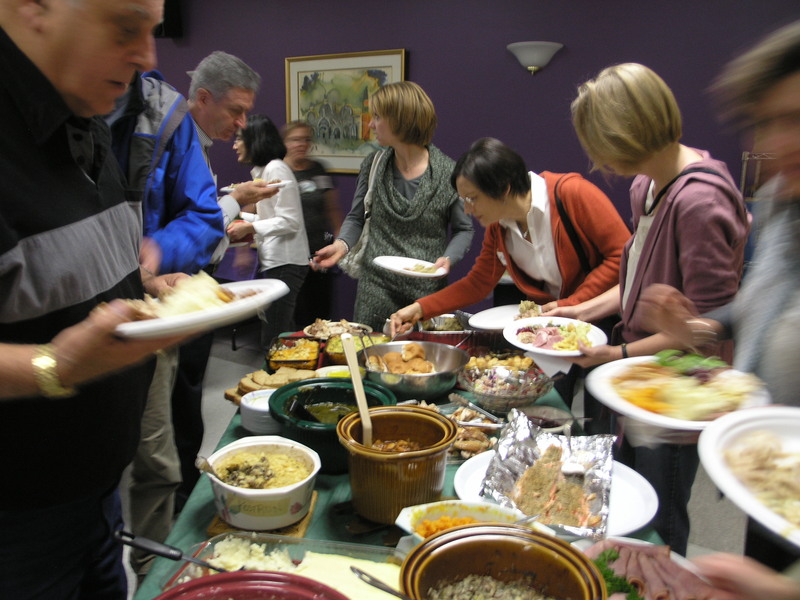 Potluck dinner follows the 11:30 AM service. Roasted turkey and ham will be provided. Bring your favorite holiday dish to share and deliver it to the kitchen before the 11:30 AM service please. At 2 PM, join in for a joyous holiday sing-along with Lori Dokken and Judi Vinar.